A hurricane warning is in effect along the Mississippi and Alabama coast, where the storm is expected to make landfall Tuesday night or early Wednesday. Gordon is forecast to strengthen into a minimal Category 1 hurricane just before landfall, the National Hurricane Center said Monday. Louisiana is forecast to get rough winds and could see up to 7 inches of rain in some areas, Gov. John Bel Edwards said at a news conference Monday. The governor issued a statewide emergency declaration. "Nobody should panic but everybody should take this seriously," he said. Mississippi Gov. Phil Bryant joined him in doing the same for his state hours later. "The City of New Orleans is prepared," New Orleans Mayor LaToya Cantrell said in a statement. "I am urging all of our residents to monitor the weather forecasts, to stay informed, and to have a plan in place." South Florida could see up to 8 inches of rain. With Tropical Storm Gordon currently moving across South Florida and into the Gulf of Mexico, it is important for Floridians and our visitors to remain vigilant. Right now, the primary impact of the storm is heavy rainfall across the southern part of the state. 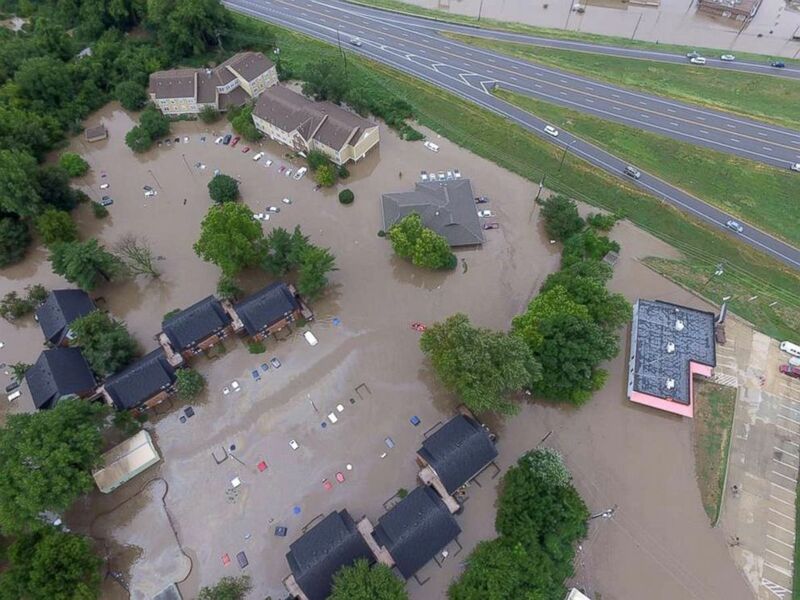 Meanwhile, a lot of the country is facing heavy rain and flooding this Labor Day -- especially Kansas. 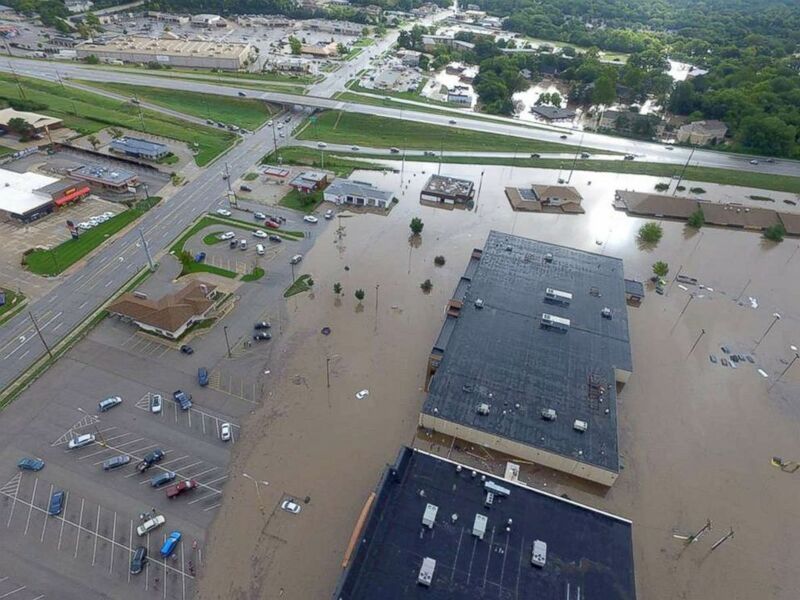 Heavy rain caused significant flooding in Riley County, Kansas. 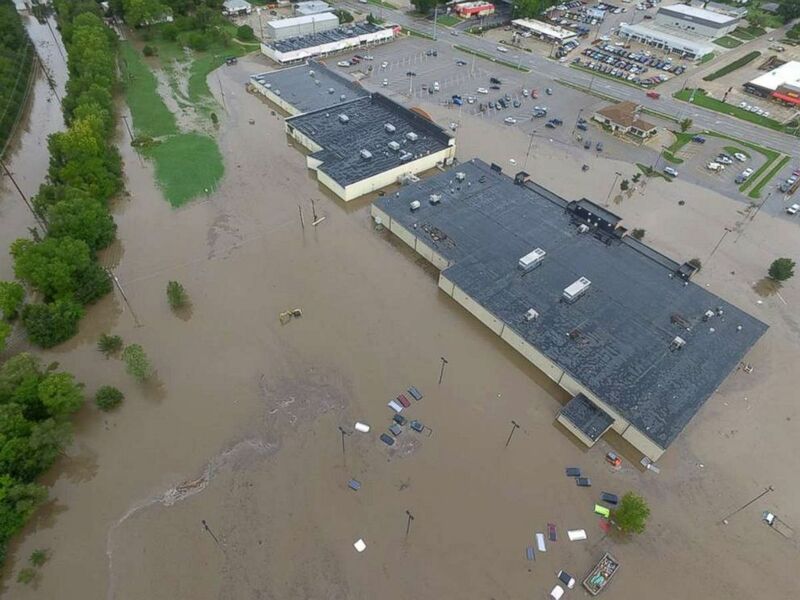 At least 300 people were displaced in Riley County, Kansas, after the area was struck by heavy rain and significant flooding. Over 700 homes are without power and many bridges and roads are closed. Fire crews headed down streets in boats to rescue residents and pets.